Michele A. Divitto of Pleasant Plains on October 15, 2018. Born in Manhattan, moved to Staten Island later on in life. She was a pharmaceutical technician and enjoyed the simple things in life like shopping and spending time with her family. She is predeceased by her late Father Nicholas and Father in Law John M. Potenza. 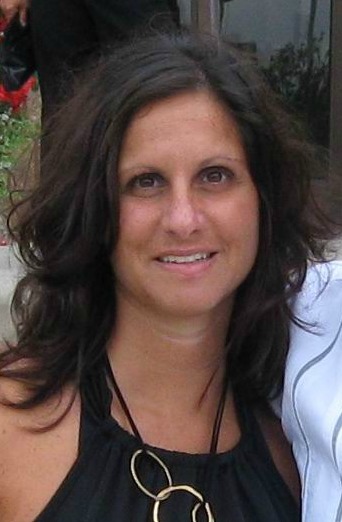 She is survived by her Mother Ann, Step mother Carol, Fiance John Potenza, Sisters Claudia Andreula (Jason) and Nicole Sullivan (Christopher), Nieces and Nephews Lauryn, Tyler, Joseph, and Alexandra, Mother in Law Rosemary Potenza, Brother in Law Joseph (Melissa) Potenza and many Cousins, Aunts and Uncles.